Commercial beekeepers in Canada have been struggling with an ongoing crisis for many years now. The combined pressures of pesticides, disease and parasites have led to massive winter die-offs of honeybee colonies every year. This is not just bad news for beekeepers, but for us as well. Honeybees pollinate many of our important food crops. Now, a team of researchers from York University may have found a way to improve honeybees' survival by identifying the genes responsible for hygienic behaviour in honeybees, and selectively breeding for those traits to rid colonies of disease. "Every winter, honeybees experience these massive die-offs where Canadian beekeepers can lose anywhere from a quarter to more than half of their colonies," said Amro Zayed, an associate professor in the department of biology at York University and the scientist who led the research. Over time, beekeepers have noticed that some bee colonies were more disease-resistant than others. It turns out that some honeybees exhibit a kind of hygienic behaviour, also observed in a number of other social insects. They found that some worker bees in the colony are able to sniff out the dead and the diseased, and then remove them from the colony before the disease can spread. 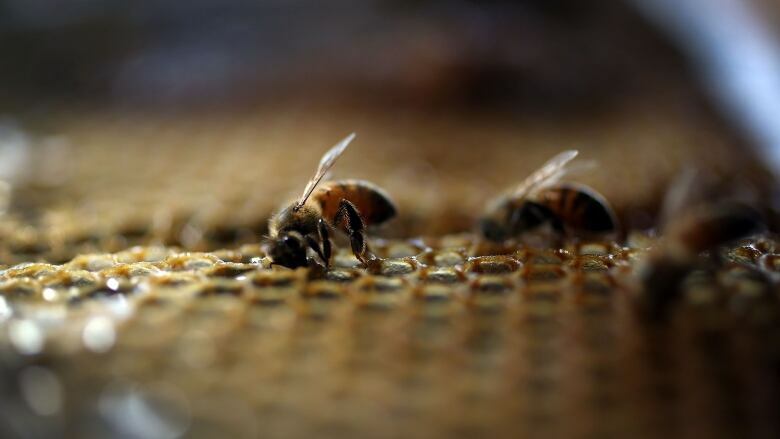 "To some extent, all colonies have worker bees that do hygienic activities," said Zayed. "What differs is the propensity and the proportion of bees that do this within a colony." Zayed looked at 1,000 honeybee colonies across Canada in another study, and found colonies with a large number of clean freaks, in the top 10 per cent of the study, had half as many mites and an order of a magnitude less viruses compared to colonies in the bottom 10 per cent. Beekeepers have been trying to breed for those traits to create disease-resistant colonies as a way to alleviate their losses. But so far, the progress has been slow, due to the cumbersome work involved to manually screen for hygienic behaviour. Scientists have known for a long time that there's a genetic component to the hygienic behaviour. But they were missing the tools to identify those genes in the past. In their genomic experiment, Zayed and his colleagues sequenced the genomes of three honeybee populations. Two of them were artificially bred to exhibit highly hygienic behaviour, while the third group didn't exhibit any hygienic behaviour. Through comparing the three colonies, they were able to pinpoint the specific areas in the honeybee genome that contributed to the variations they saw, and narrowed it down to 73 genes that contributed to hygienic behaviour. 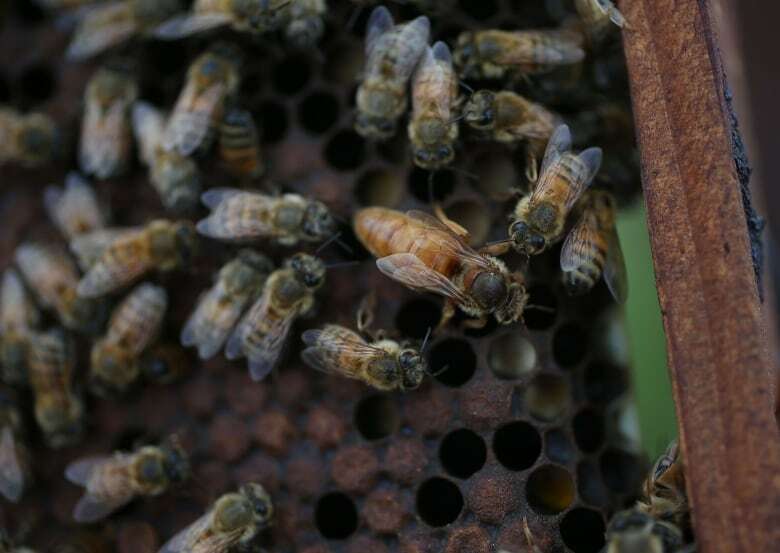 "Now that we know the genes responsible for hygienic behaviour, we can screen for the underlying genetics associated with hygienic behaviour and select bees that way, which is a lot quicker," said Zayed. He envisions a simple genetic test in the near future to help beekeepers screen for hygienic behaviour. "If we could apply it to a large proportion of the population, that could really move this trait around and push all honeybee colonies to be highly hygienic."